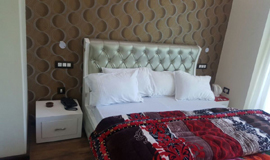 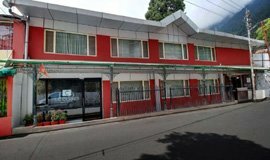 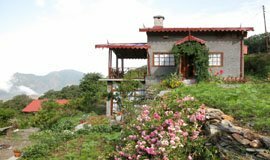 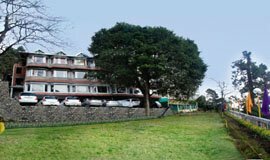 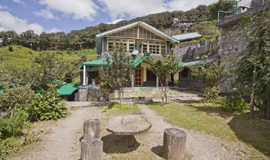 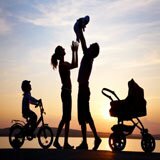 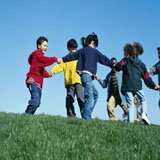 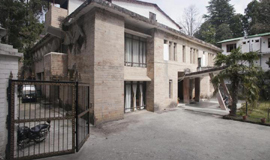 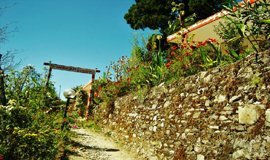 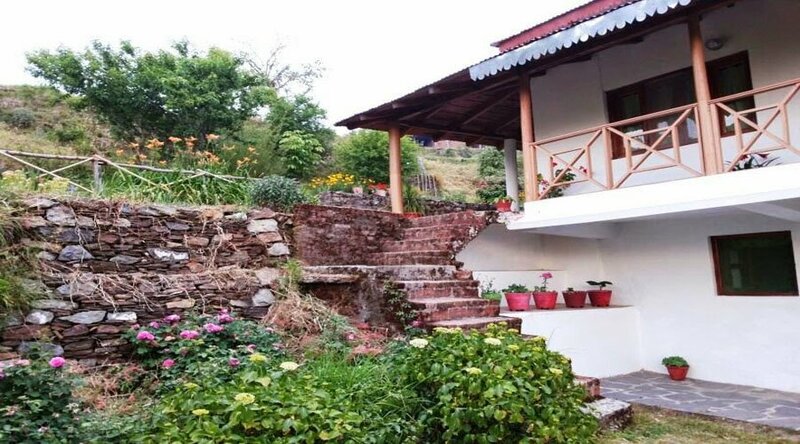 The property is nestled in Nainital which enriched with the different lakes and its dense forests that attracts the visitors to spend their leisure time in the lap of nature. 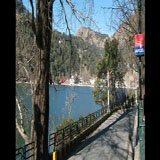 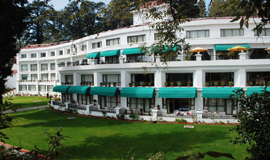 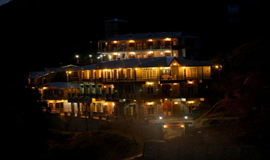 Monal Inn, Nainital is located amidst awe inspiring scenery. 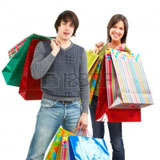 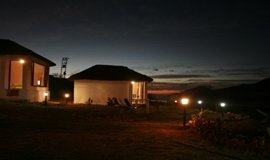 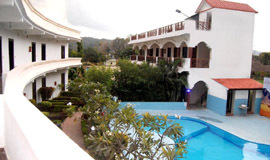 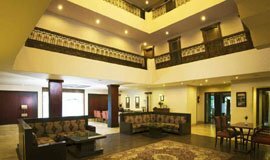 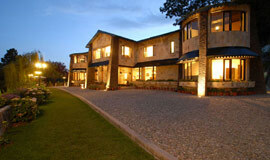 It offers top notch room services and also provides parking facility and guide service to guests. 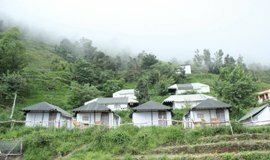 a glittering jewel in the Himalyan necklace, blessed with scenic natural spledour and varied natural resources. 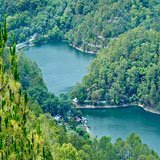 India is famous world over for its rich flora and fauna. 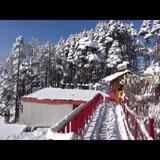 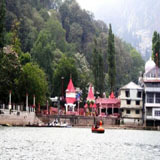 Pangot is one such beautiful hamlet in the state of Uttarakhand which lies just 15 km from the city of lake, Nainital. 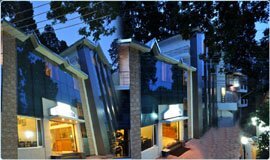 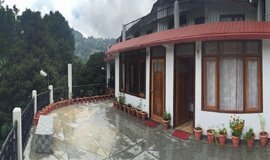 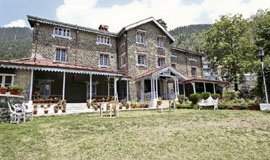 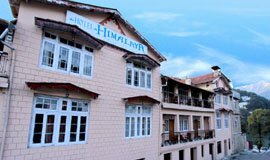 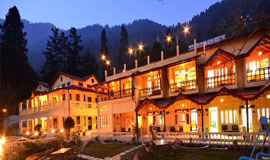 Relax Inn - a designer hotel is a newly launched project in Nanital inaugurated in October 2012, offers an extended range of super luxurious services to the guests. 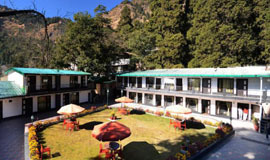 Ashoka�s Naini Chalet Resort PANGOT NAINITAL is a unique and exclusive resort meant for those who want to RELAX, REJUVINATE and RE-CREATE..
Audit-Nainital Pangot Hotels, Nainital Hotels near Pangot, cheap Nainital Hotels near Pangot, budget Nainital Hotels near Pangot, Pangot nainital 5 star hotels, Pangot nainital 4 star hotels, Pangot nainital 3 star hotels, Pangot nainital 2 star hotels, accommodation, stay, rooms,book Nainital Hotels near Pangot, Pangot Hotels ,list of Pangot hotels,best Pangot hotels,budget Pangot Hotels,hotel mount n mist nainital,hotels in nainital,Pangot resorts nainital @allseasonsz.com-Book online Hotels in Nainital, grab privileged discounts on Nainital hotel room rates,packages of 2,3,4,5 star hotels at best rates?Your search ends at www.allseasonsz.com-Uttarakhand largest online travel company since last two decades.